Using stamps in craft projects has never been more popular; from customising clothing to adding a personal touch to homewares, scrapbooks and handmade cards, it’s easy to add quirky little details with a simple stamp and a good quality ink pad. If you’re new to the world of stamps, though, it can seem like a confusing place; from working out the difference between mounted and unmounted varieties, to discovering what terms such as ‘cling’ and ‘foam mount’ actually mean, to anyone with no previous experience, it can seem like an awful lot of hard work just to get going. With that in mind, we decided to write a simple guide to choosing and using stamps, which will hopefully answer any questions and make everything seem a whole lot clearer! When most people think of stamps, they think of traditional wooden ones which are sold ready to use; with no fuss and no extras required, they’re great for anyone who would prefer to simply open the packet and get stuck into their craft project. 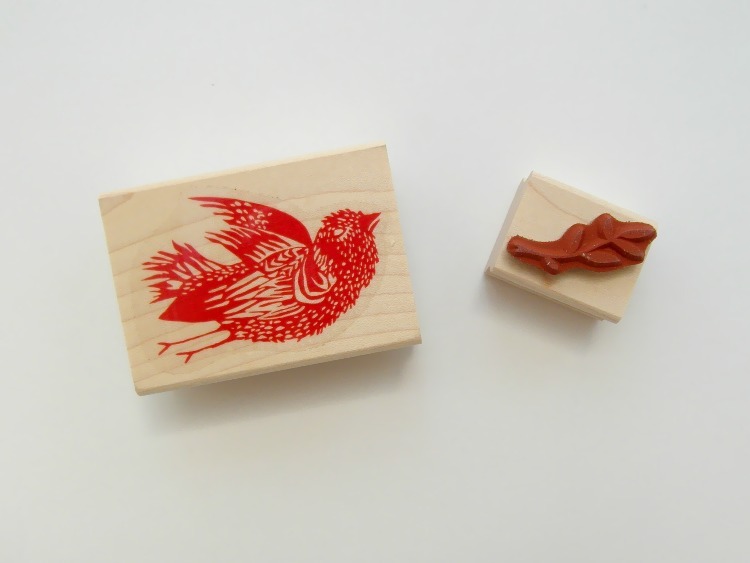 The rubber stamp itself is attached to a piece of foam, which is in turn mounted onto the wooden block, meaning that all you have to do is open the ink pad and get stamping. While they’re convenient, they’re usually the most expensive style of stamp, and they also obviously take up the most storage space as well – to keep them at their best, they should be stored on a flat surface. Take a look at our great range of mounted stamps. Cling mount stamps come in two forms; as clear polymer or as red and grey rubber attached to a special foam sheet. To use them, simply remove from the packet and then place onto a smooth, non-porous surface – a lot of crafters use acrylic blocks, but you can actually use anything that they’ll adhere to, like glass or plastic. After use, they should be removed from the block and cleaned thoroughly, then stored on the film they came on, or in empty plastic CD cases to ensure that they stay sticky and the cling effect isn’t damaged. If that does happen, simply washing them in soapy water will help to revive them. 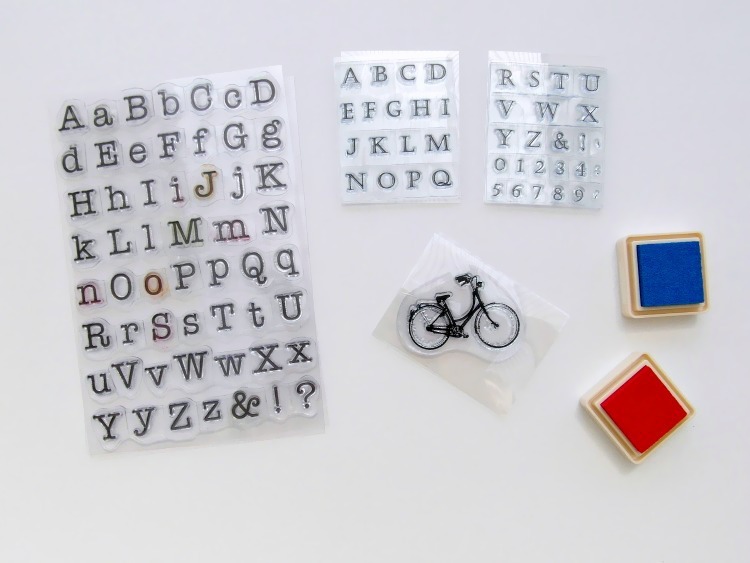 Cling mount stamps are cheaper than ready-mounted stamps, as the stamping blocks are sold separately – they’re also a far more practical option if space is limited; they can be stored flat in plastic cases, and then easily stacked together. The clear polymer version also have the added bonus that the user can see exactly where they’re putting the stamp – so no more guesswork and wonky projects! 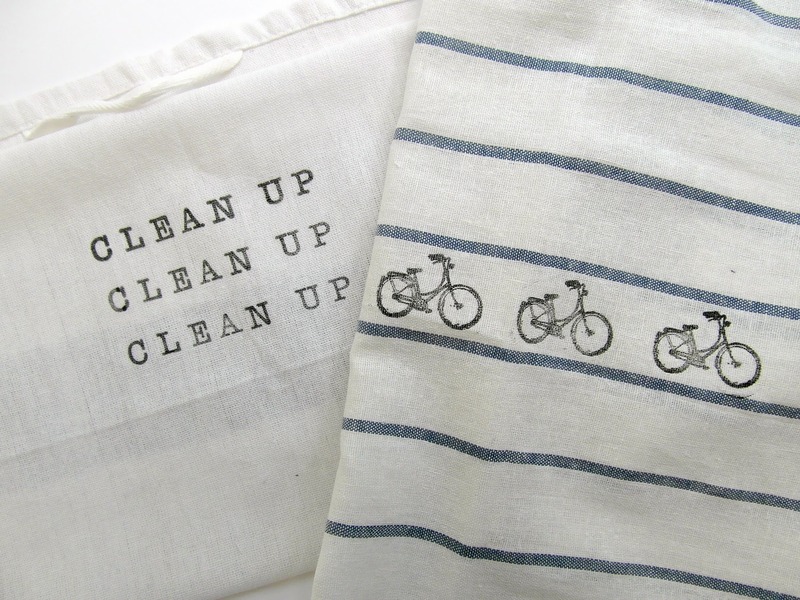 Take a look at our range of cling mount stamps. Unmounted stamps are stamps sold in their most basic form; with no mounting block and no adhesive surface, they are literally just the red or grey rubber stamp and nothing more. Often made up of several different images, they can be cut and divided into individual designs, and the flexibility means they’re a great option if you’re looking to stamp onto homewares such as pots or bowls. 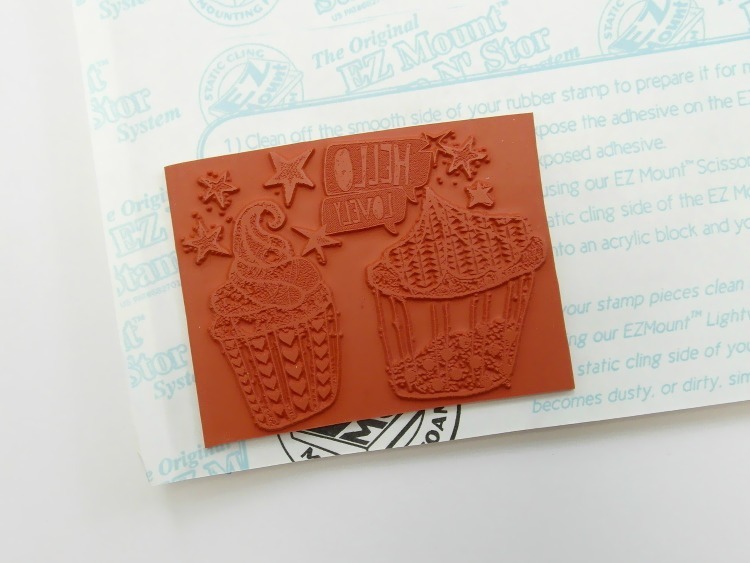 Unmounted stamps do need a little work to prepare them for use on flat surfaces, though; the user would need to attach them to a foam or cushion mount, and then place them onto an acrylic block before stamping with them. They can also be mounted permanently onto wooden blocks using a strong glue – although this would make them trickier to store. Unmounted stamps are often the cheapest variety, and they also take up the least space. That said, there’s the extra cost of foam or cushion mount, acrylic blocks and glue to consider. Take a look at our range of unmounted stamps.